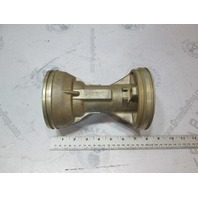 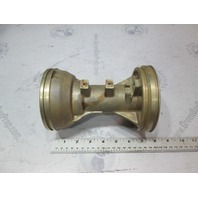 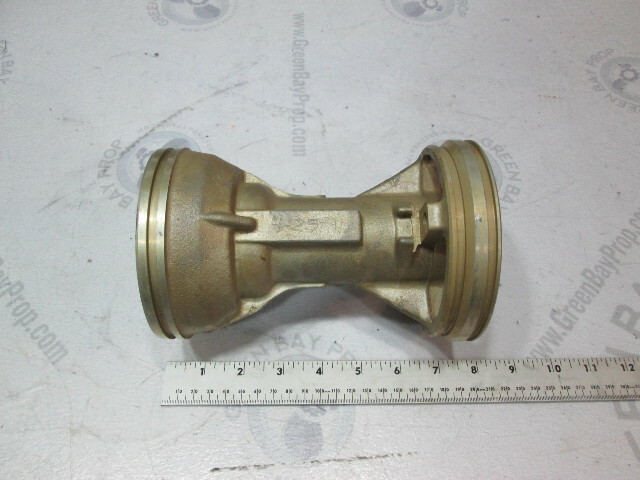 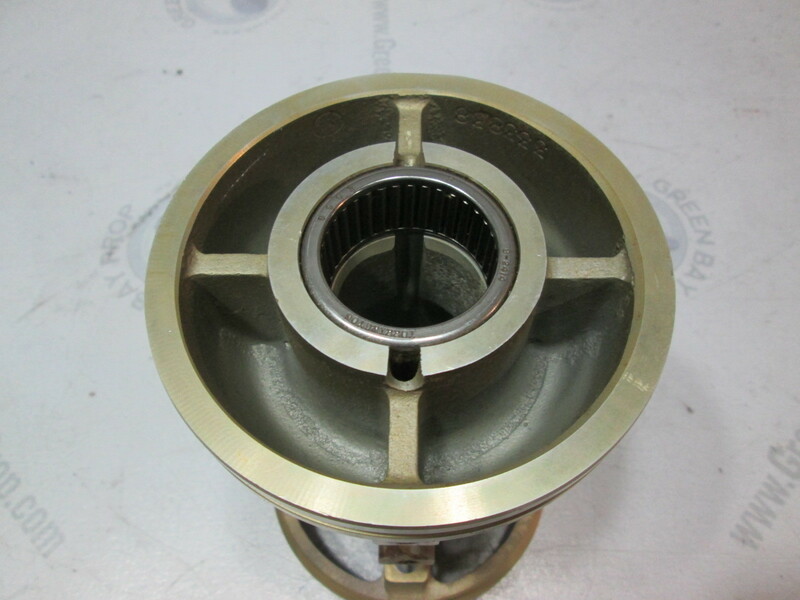 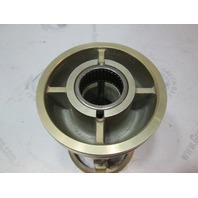 This is a sale for one brand new OMC Johnson Evinrude Lower Unit Propeller Shaft Bearing Carrier Housing NLA. 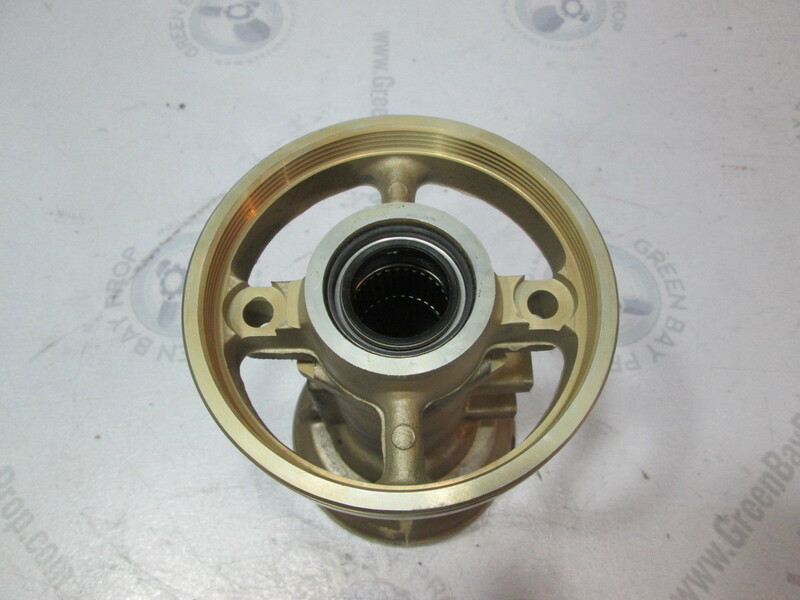 The OMC/BRP part numbers are 432545, 0432545. 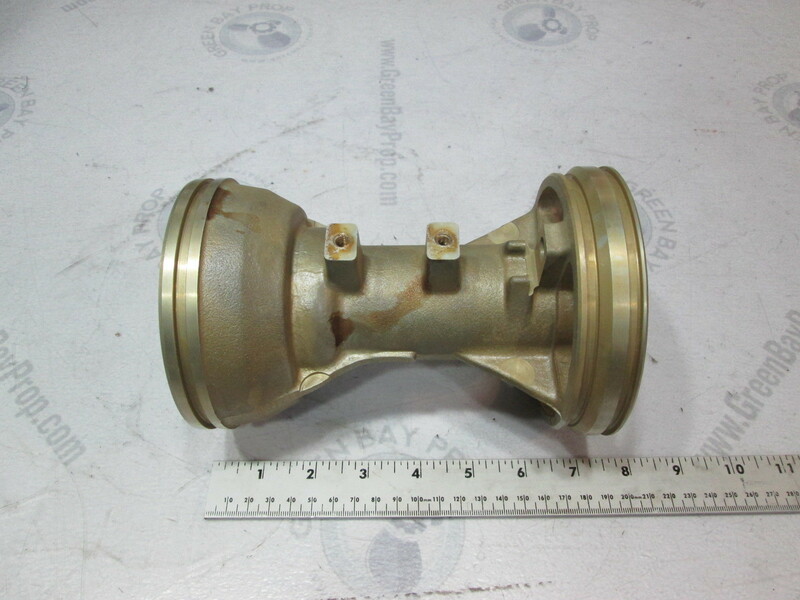 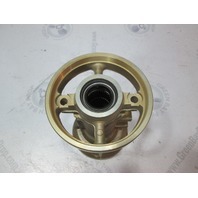 This is an original OMC part, not aftermarket.